My interests center around long-term human ecology and landscape dynamics with ongoing projects in the Mediterranean (late Pleistocene through mid-Holocene) and recent work in the American Southwest (Holocene-Archaic). I've done fieldwork in Spain, Bosnia, and various locales in North America and have expertise in hunter/gatherer and early farming societies, geoarchaeology, lithic technology, and evolutionary theory, with an emphasis on human/environmental interaction, landscape dynamics, and techno-economic change. Quantitative and computational methods are critical to archaeological research, and socioecological sciences in general. They are an important focus of my research, especially emphasizing dynamic modeling, spatial technologies (including GIS and remote sensing), data science, and visualization. I am a member of the open source GRASS GIS international development team that is making cutting edge spatial technologies available to researchers and students around the world. 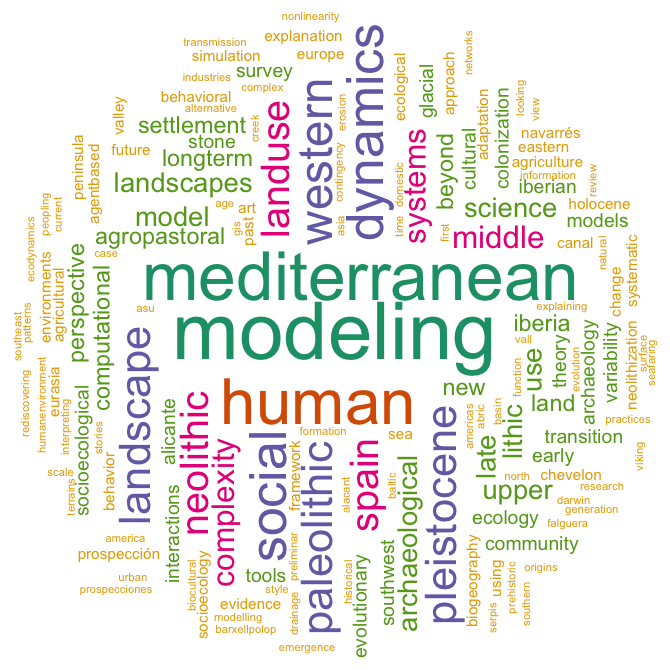 The Mediterranean Landscape Dynamics project is an ongoing interdisciplinary research project to study the long-term interactions of humans and landscapes in the Mediterranean, with support from the National Science Coupled Natural and Human Systems program. The Network for Computational Modeling in the Social and Ecological Sciences (CoMSES Net) aims to improve accessiblity by social and ecological scientists to emerging cybertools for studying the dynamics of the socio-ecological systems that dominate the earth today. 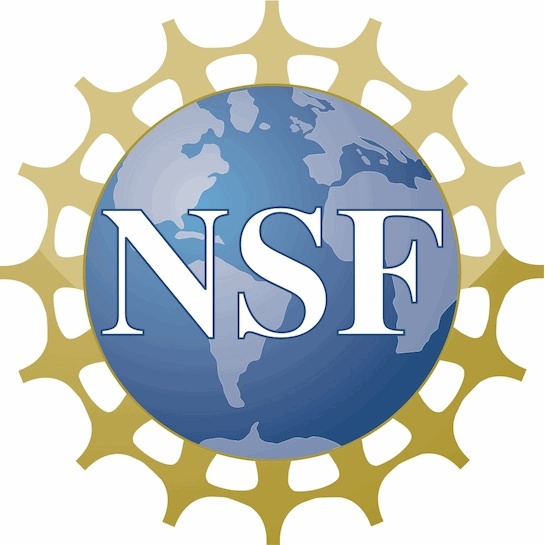 CoMSES Net is a node in the new National Science Foundation national big data infrastructure network. The international MIRACLE Digging Into Data Consortium involves institutions in Canada, the UK, and the Netherlands as well as the USA. This project is developing a community accessible, cloud-based environment for analysis of high-dimensional big data from computational modeling of socio-ecological systems. The US component, which I direct, is funded by the National Science Foundation. Two collaborative projects with the National Center for Atmospheric Research are developing new tools to assess the social impacts of climate change with support from the NSF Earth Systems Modeling Program and modeling the flow of information across social networks during natural disasters with support from the NSF Hazard SEES Program.